Since 1863, Burger has been the foundation of the American Yachting experience and the oldest, most respected custom yacht builder in America, spanning three centuries. The now offer custom design/build projects ranging 75’ (23m) to 200’ (60m). They are known for extraordinarily skilled professional shipbuilders who take great pride in the quality of their work. Buying a Burger: We offer used Burger yachts for sale worldwide, including Burger Motor Yacht, Burger Pilothouse, Burger Cruiser, Burger Flybridge models and more! Contact our sales professionals for immediate assistance. Selling Your Burger: With a team of experienced yacht brokers and marketing professionals, we will employ a comprehensive marketing approach to ensure your vessel receives maximum global exposure online as well as exposure in person at major boat shows. 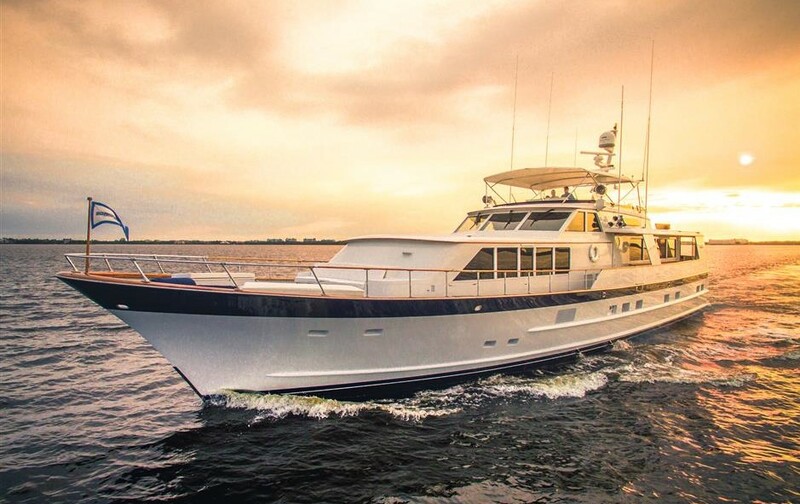 Learn more about how SYS Yacht Sales will help to sell your Burger yacht!